Square Enix are celebrating the opening of Toy Story Land at Orlando’s Walt Disney World Resort with a brand new Toy Story themed event in their hit mobile game Kingdom Hearts Union X (Cross). This event will offer gamers the opportunity to gain exclusive content based on the beloved Pixar film. 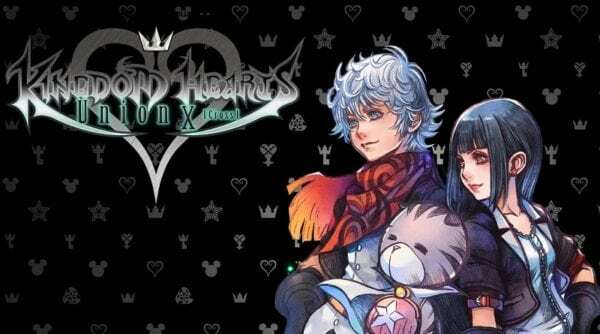 Kingdom Hearts Union X (Cross) is a free to play game for Android and iOS devices with over 8 million players worldwide and reveals story elements from the earliest parts of the franchise’s history. 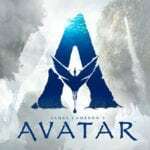 Players can create their very own character and journey through a variety of Disney worlds interacting with a rich cast of memorable and loved characters. Banner Medals (Now – 31st July) – Woody and Buzz Lightyear are now available as powerful new Medals. Special Event Medals (Now – 31st July) – Players can earn multiple ‘Jessie & Rex & Hamm’ Medals by completing a variety of objectives in a series of special quests. The event will run until the end of July so there’s not a huge amount of time to earn your exclusive items. You can download Kingdom Hearts Union X (Cross) from Google Play and the App Store.